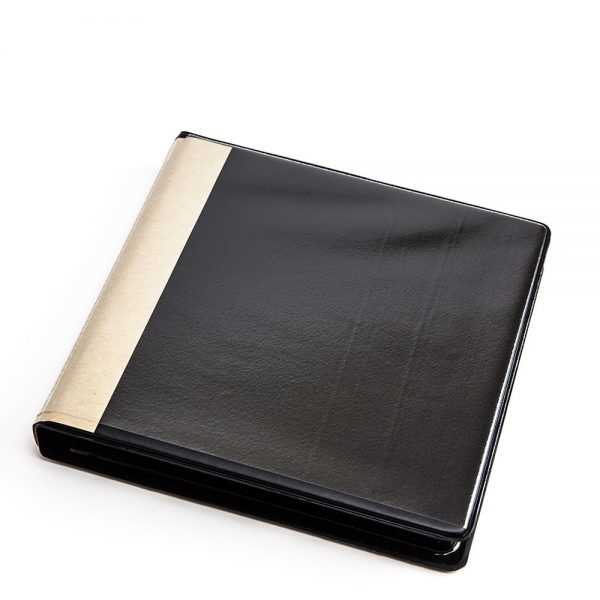 These high-quality thermoformed binder is great for smaller disc collections. Able to hold up to 12 CDs or DVDs, this durable binding offers a professional look and protection for your disc collection. A smudge-resistant cover with orange peel texture displays artwork, logos, and brand info. A fast, economic way to create a media kit for collecting speeches, seminars, or training recordings. High-quality thermoformed binders in classic white. 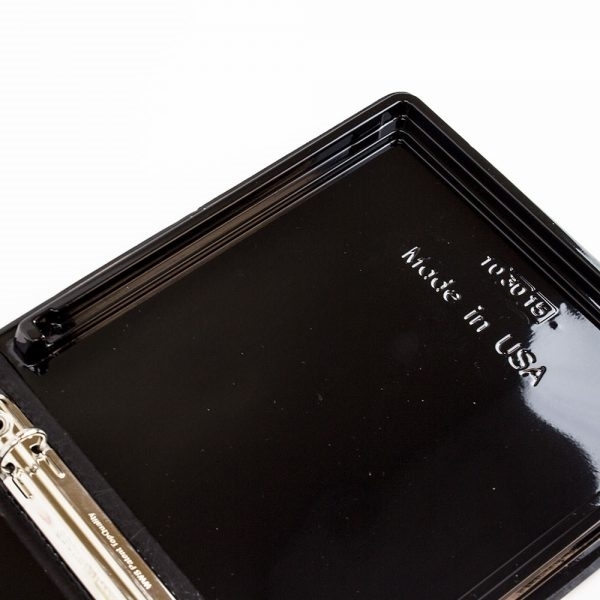 Able to hold up to 12 CDs or DVDs, this durable binding offers a professional look and protection for your small disc collection. Smudge-resistant covers with orange peel texture displays artwork, logos, and brand info. A fast way to create a media kit for collecting speeches, seminars, or training recordings at just the right price.